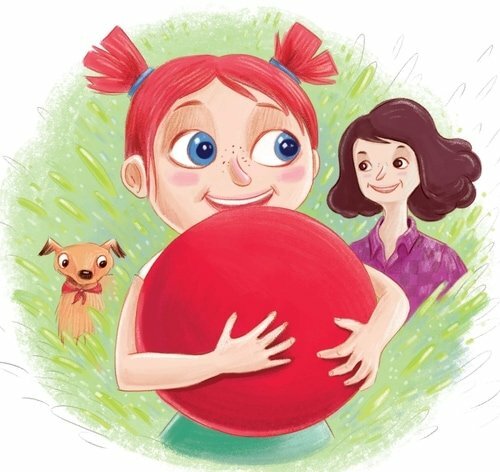 Learn more about the children's book "Katie and the Red Rubber Ball", the first book written by author Jen Fitzgibbon. 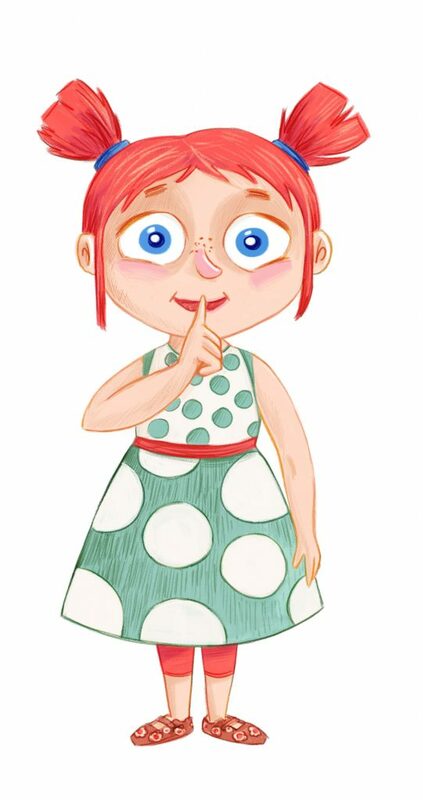 With her cheeky smile and pigtails, “Katie and the Red Rubber Ball” is a children's picture book aimed at the 1-5 years old, with gorgeous colour illustrations created by the talented Rachel Tribout. Katie and the Red Rubber Ball has a subtle learning journey incorporated into the storyline. The main part of the story encourages children to understand their emotions and build resilience when things may not go as planned. The background story is totally pictorial, with Oscar, Katie’s forever hungry doggie and his thought bubbles! "I hope that my little heroine, Katie, will have charm, and appeal to both the adult readers and the little ones enjoying the love of reading. She definitely is a cutie, with her pigtails, bright eyes and engaging smile. Katie has a captivating and inquisitive mind, combined with a healthy creative imagination."